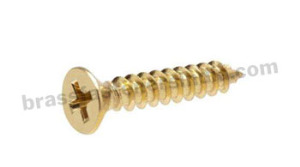 Check out the range of Custom Brass Anchors including Brass Expansion Anchors, Brass Spring Anchors, Brass Drop In anchors, Brass Wood Wedge Anchors, Brass Pool Cover Anchors and more. 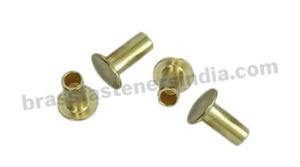 General Range of Brass Anchors are available with great ease of fixture which can be removed or replaced. 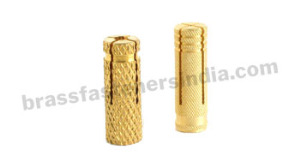 The manufactured range of High Quality and Standard Brass Anchors are available with different types of finishing and coating including Chrome, Nickle Plated Brass, Copper, Zinc, Electrolytic Tin and more. 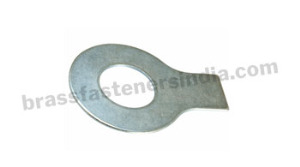 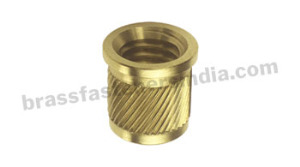 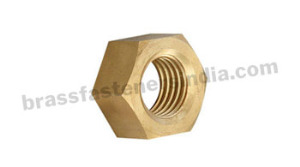 Any Type of Brass Anchors are available as per Custom Specification and Requirements. 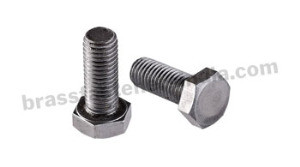 Get a Quick Custom Quote!